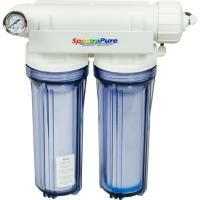 This is water purification at its best, an RO/DI system designed to continuously produce ultra-high purity water at an very economical price. 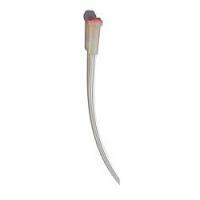 These flow restrictors are used when changing membrane size. 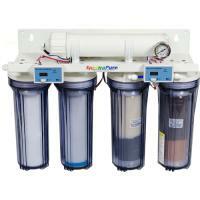 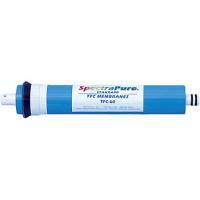 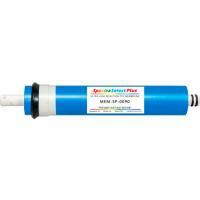 Replacement TFC membrane fits all standard Reverse Osmosis (RO) units including SpectraPure, Kent, Ultralife, Sandpoint, Dow, Coralife, Culligan and many others. 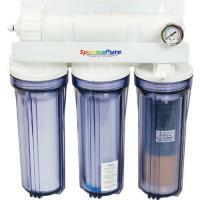 SpectraSelect Plus membranes set the industry standards for highest rejection, flow rate, and longevity. 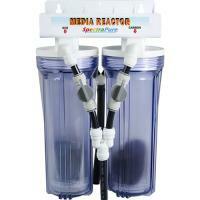 SpectraSelect Plus 99% Rejection Membranes effectively DOUBLES post Deionizing cartridge life!